You are now at the end of this book. It was a great journey for me and I enjoyed it a lot. 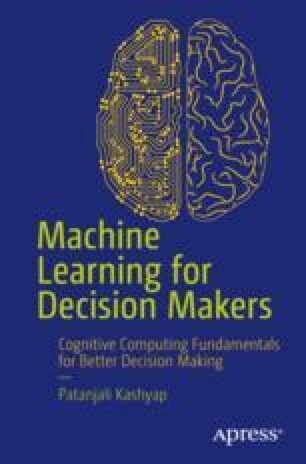 There is a reason behind writing this book—machine learning and its associated technologies are very vast, complex, and challenging. I like challenges, so I choose to write it. Presenting a purely mathematical subject to a population that actually does not need mathematics is a challenge in itself. However, I tried my best to present the facts in the lucid language and make it an equation-free book. My goal was that it could be understandable to all.